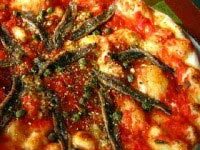 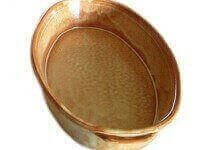 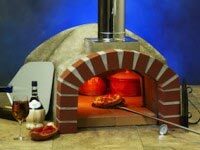 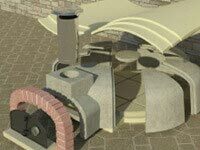 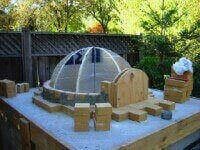 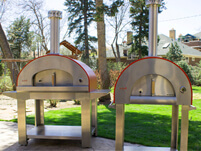 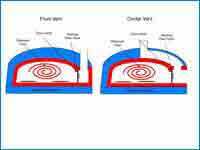 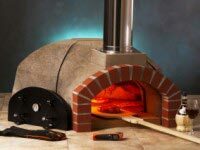 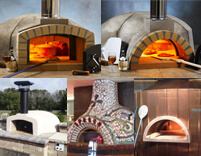 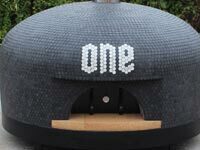 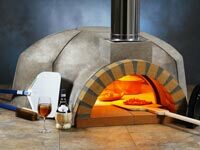 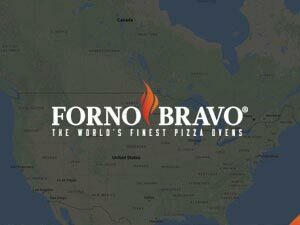 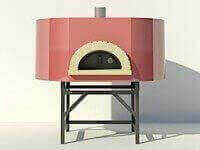 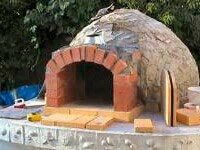 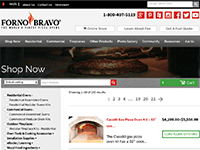 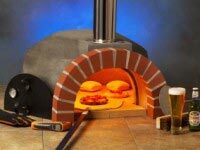 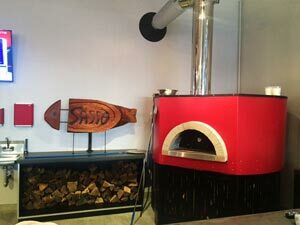 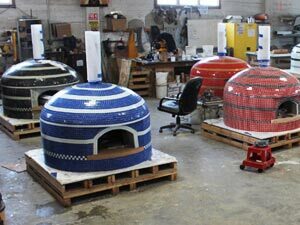 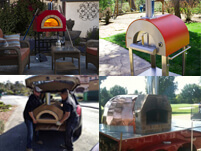 Casa pizza oven installation video animation. 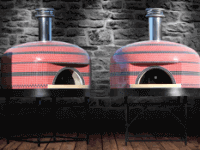 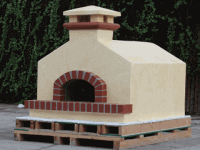 This quick animation video shows how the Casa pizza oven kit is installed. 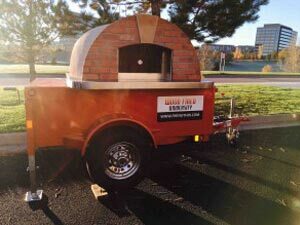 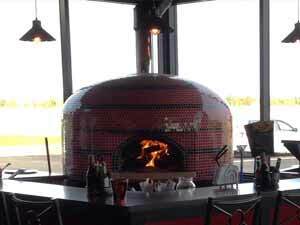 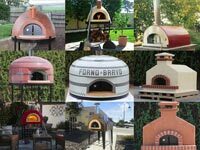 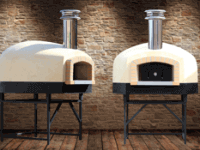 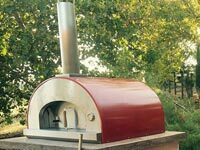 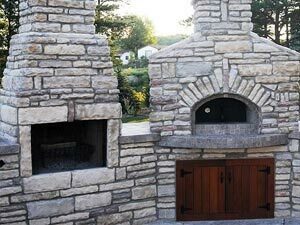 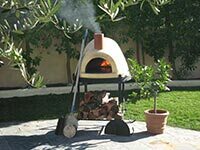 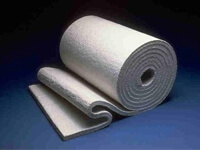 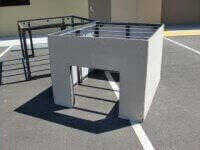 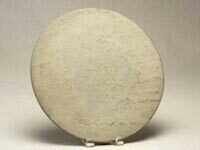 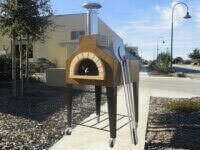 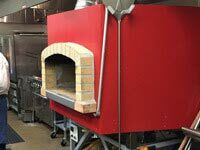 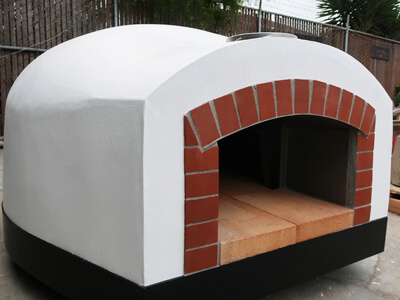 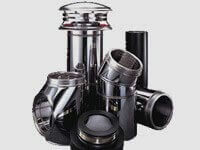 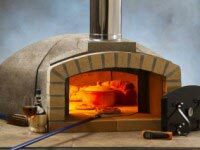 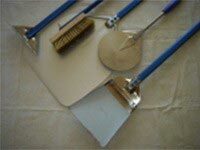 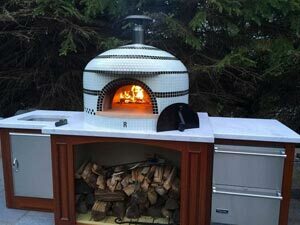 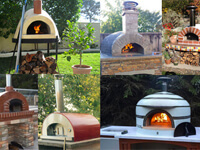 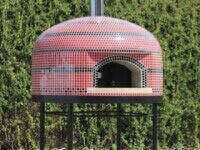 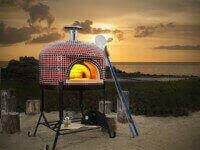 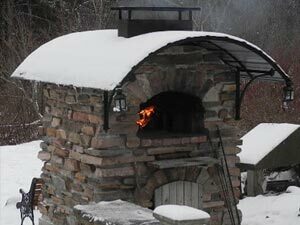 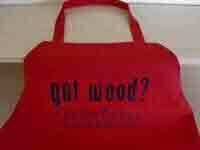 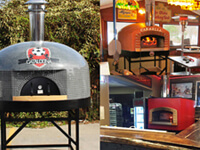 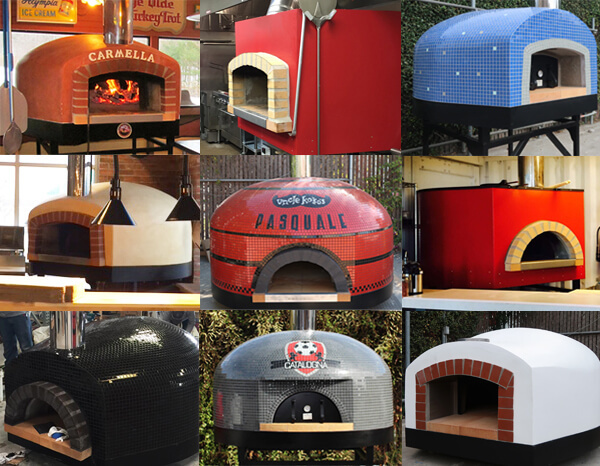 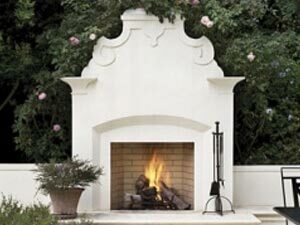 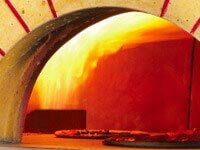 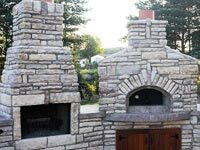 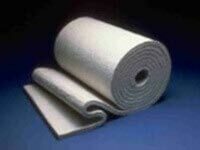 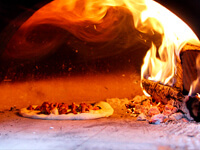 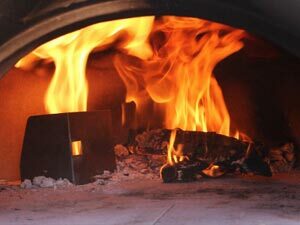 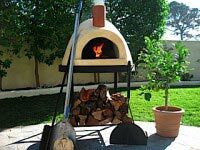 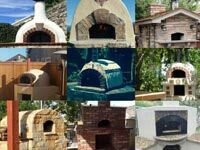 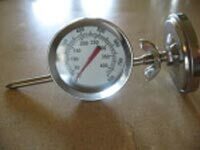 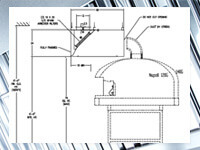 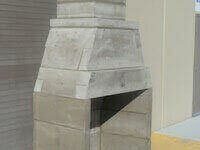 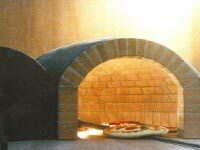 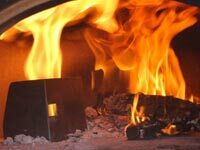 The installation process can take 1 to 2 business days before you are ready to do your decorative pizza oven facade. 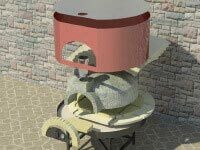 See below full animation video for the Casa2G.